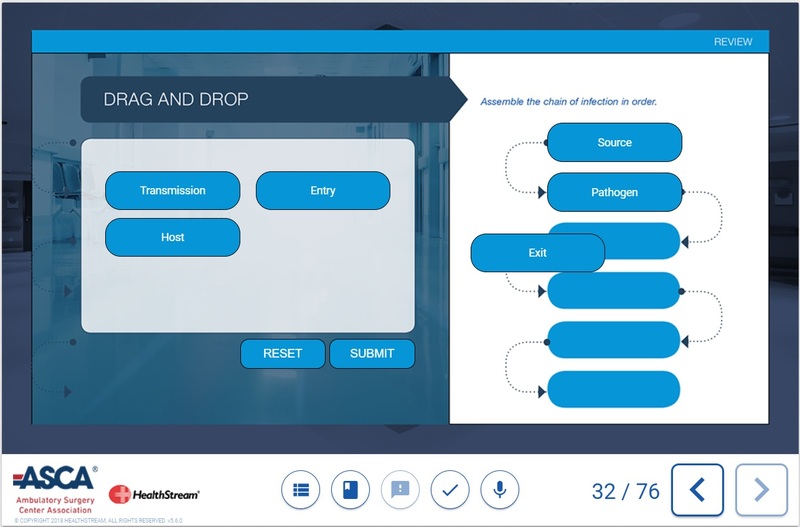 The Online Training Series has gone mobile! 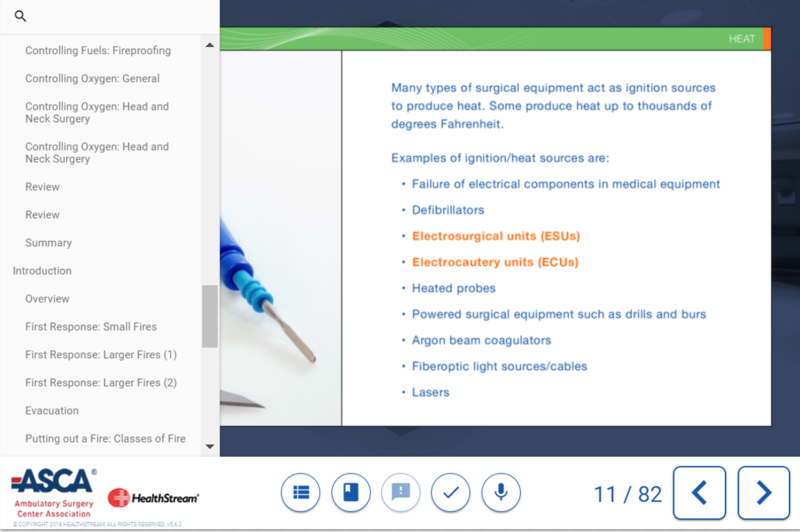 The courses have been converted to a cleaner, modern interface that recognizes screen size—allowing you to access the programs on your iPad, tablet or mobile device as well as on your computer. Note: Current users will automatically receive this update. Subscribers can lock in yearly contracts for up to five years with significant discounts for longer terms. Minimum order of $200 for up to 4 licenses. Delivery platform charges may apply. 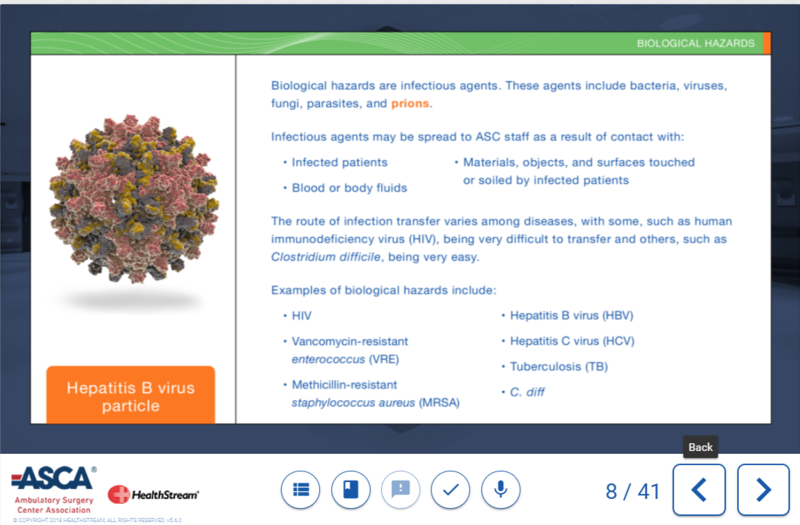 Click below to purchase the ASCA Online Training Series for 25 or Fewer Learners. You will be directed to our ecommerce order form where you can instantly purchase this solution. To be contacted by a rep, click here. Click below or call 800.521.0574 and select option #1 and then option #5 to request to speak with a representative to purchase the ASCA Online Training Series or get more information. Click here for the AEU content area chart and the number of AEUs awarded for each course. ​HealthStream is dedicated to improving patient outcomes through the development of healthcare organizations' greatest asset: their people. HealthStream’s solutions are contracted by health care organizations in the U.S. for workforce development, training & learning management, talent management, credentialing, privileging, provider enrollment, performance assessment and managing simulation-based education programs. HealthStream’s research solutions provide valuable insight to health care providers to meet CAHPS requirements, improve the patient experience, engage their workforce and enhance physician alignment.